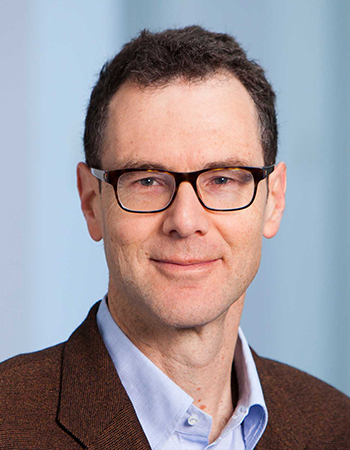 David holds a Ph.D. in Electronics from ETH Zurich. 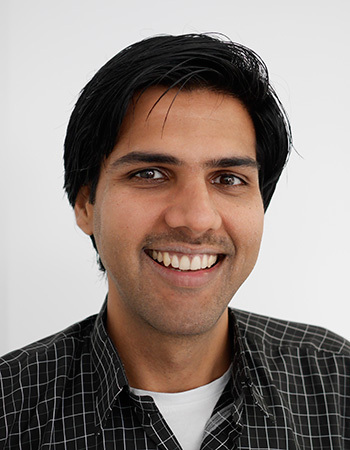 His expertise covers low-power electronics, analog design, wireless systems, wireless architectures. 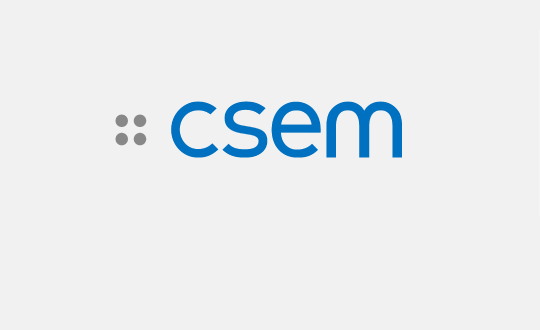 Prior to 3db, David worked for Swatch Group and CSEM. 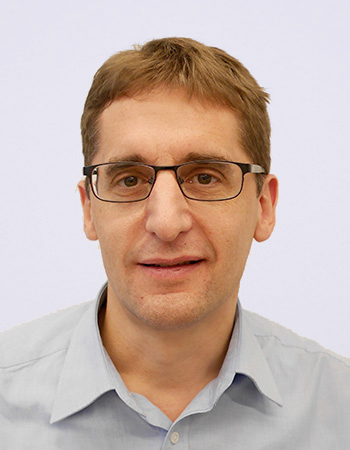 David has 20+ years academic and industry experience in designing ultra-low power micro electronics. 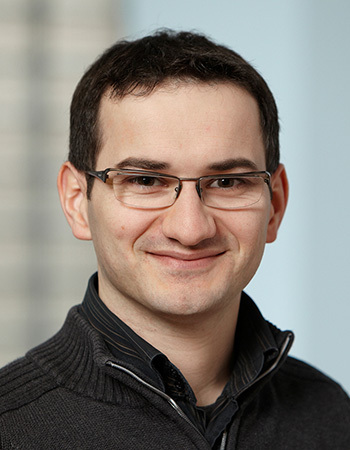 Boris holds a Ph.D. in Security and Wireless Systems from ETH Zurich. His expertise covers wireless communications, security protocol design and analysis, pattern recognition and biometrics. Prior to ETH, Boris worked for NEC Japan and Ericsson R&D Ireland. Boris has 12+ academic and industry experience. 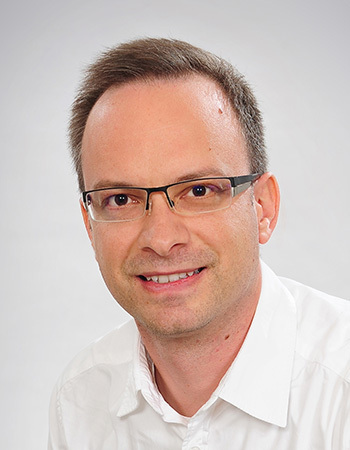 Silvan holds a Ph.D. in Information Technology and Electrical Engineering from ETH Zurich. His expertise covers analog design, high-speed electronics and localization. Prior to 3db, Silvan used to work for Gigoptix (IDT) in the area of high-speed optical communications. Silvan has 12+ years academic and industry experience. 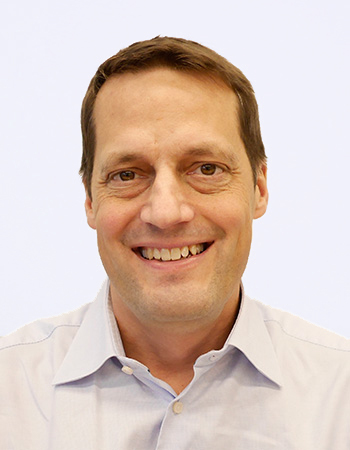 Andreas is Chief Technology Officer of Dorma+Kaba and member of the Executive Committee. 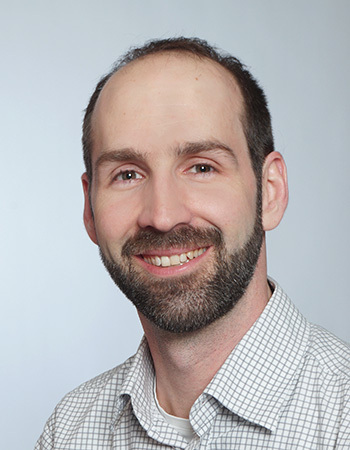 Andreas's background is chip design and he is passionate about innovation, next generation security and electronics for consumer and industrial applications. Moritz studied physics and holds a PhD from ETH Zurich. He is co-founder of Sensirion AG and co-CEO until 2016. He is a winner of numerous entrepreneurial awards and has a strive for developing new businesses. 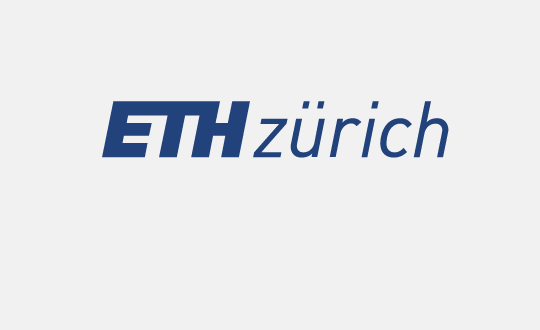 Srdjan leads the System Security Group at ETH Zurich and the Zurich Information Security Centre (ZISC). 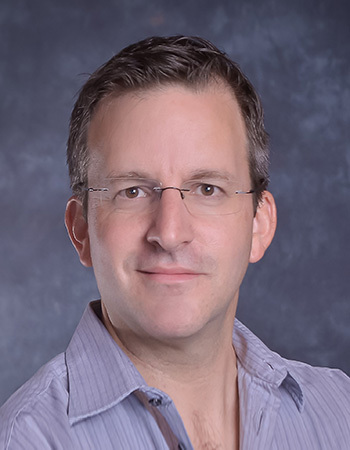 His work on proximity-based access control and localization has been recognized worldwide with seminal publications in leading security venues. 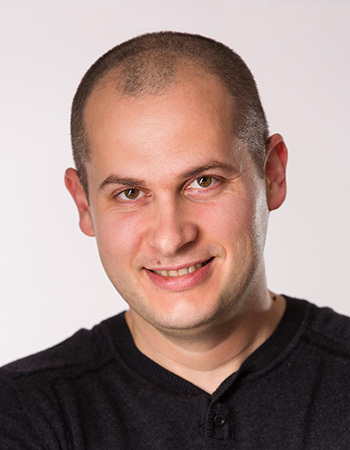 Srdjan has 15+ research and industry consulting experience. Chiara holds a Ph.D. in Electronics from ETH Zurich. 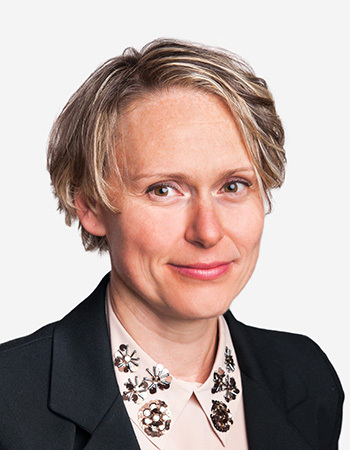 Her expertise covers digital and mixed-signal design, front-end and backend implementation, advanced signal processing techniques and wireless communications. Chiara has 15+ industry experience in leading semiconductor companies. Ralitsa holds a BSc from Technical University of Plovdiv and MSc from University of Plovdiv. Her expertise covers digital design and verification as well as advanced verification techniques. 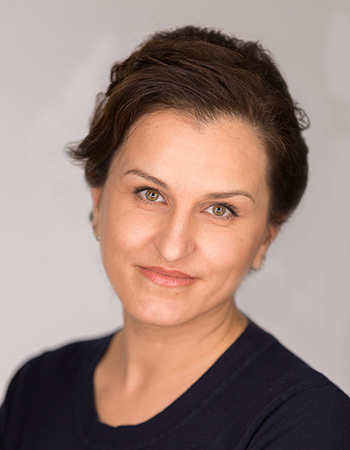 Prior to 3db, Ralitsa worked for Sibiz and has 12+ industry experience. Igor holds a BSc from Technical University of Plovdiv. His expertise covers software design and architectures for low-power networks as well enterprise cloud infrastructures. Igor has 15+ industry experience. Raghavan holds a Ph.D. in Electronics from EPFL. His expertise covers analog design and mixed-signal design, advanced synthesis techniques. Raghavan has 7+ research and industry experience.